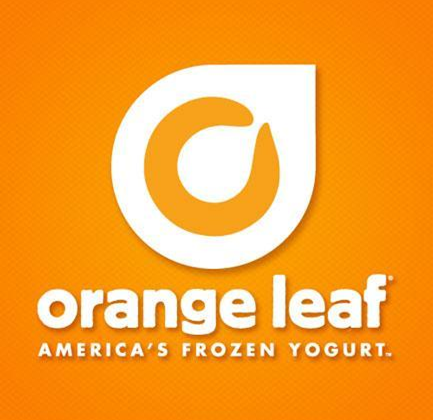 Orange Leaf Frozen Yogurt is Kentucky's #1 Frozen Yogurt shop. You make the rules and get to pick your favorite froyo flavors and toppings. It's pretty amazing! Fixed price cups are here and there?s something for everyone! 3 different sizes, 3 different prices, and all the froyo with toppings you can fit. Come see the greatness for yourself.